Happy Thanksgiving!! I'm currently in Palm Springs with my family and am beyond excited to eat tons of food tonight but more importantly, go Black Friday shopping tomorrow. 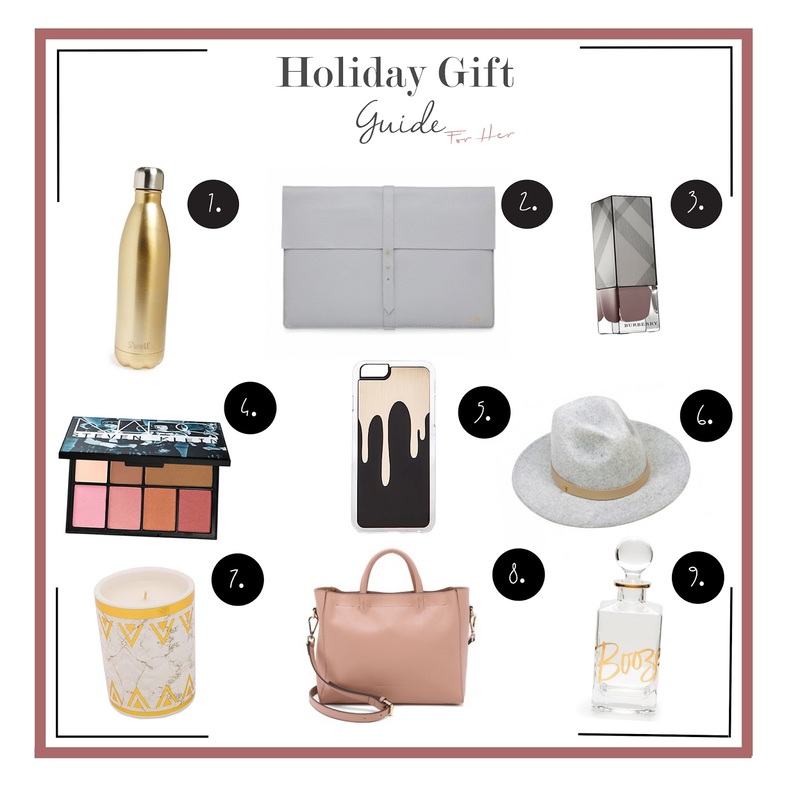 In the spirit of the Holidays, I've created a gift guide with some of my favorite items from around the internet. I hope you enjoy my suggestions and have an amazing time eating, drinking, and shopping!